Ranveer Kapoor, who has been nursing his injured shoulder and is carrying an arm sling, was seen having a blast at the party with filmmaker Kabir Khan. The actor happily posed for the shutterbugs and seemed to be in a party mood. VJ and actor Cyrus Sahukar posed with his friends at the party. 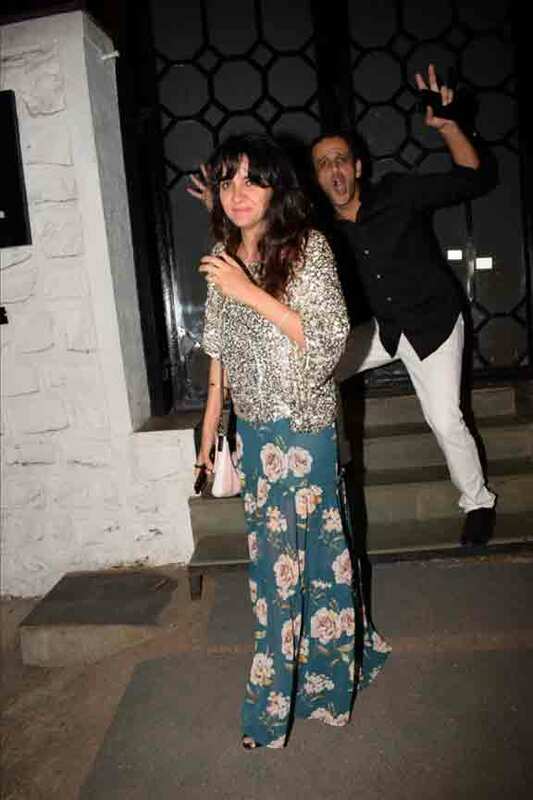 Singer Anushka Manchanda spotted at Gaurav Kapur's birthday party held at The Korner House. Actress Shruti Seth and husband Danish Aslam pose together for the camera. 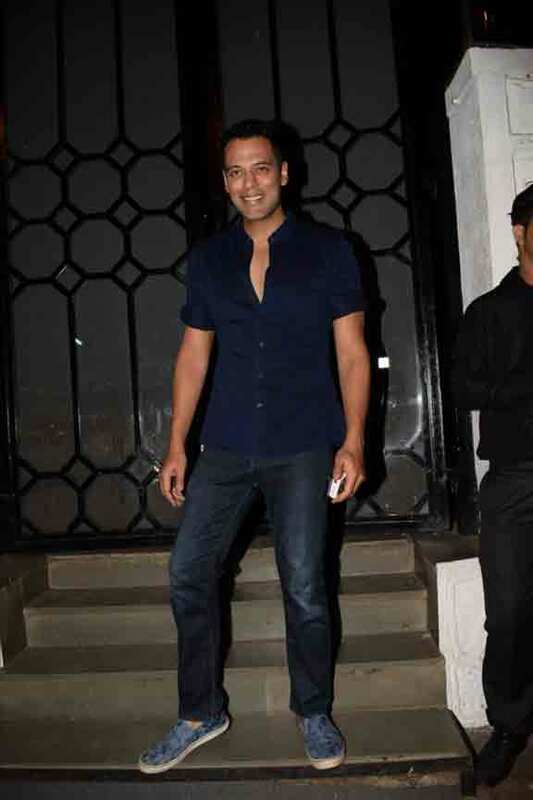 Samir Kochhar at actor Gaurav Kapur's birthday party held at The Korner House. 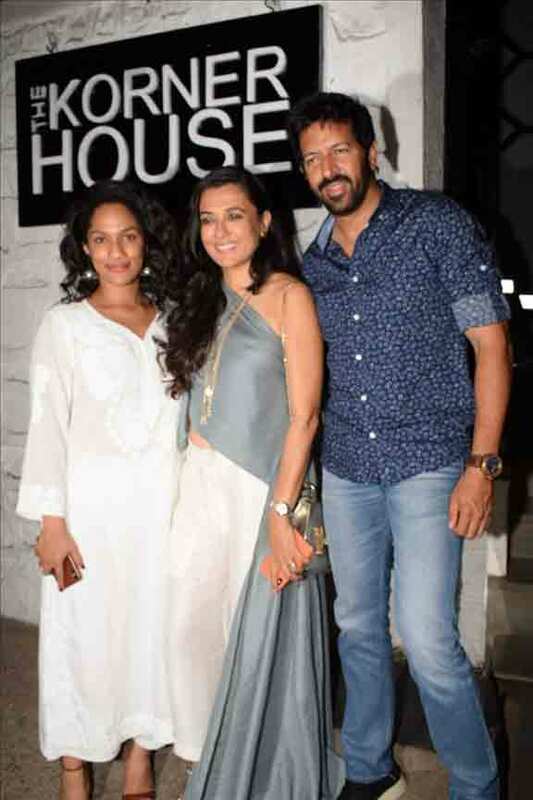 Designer Masaba Gupta and Mini Mathur with husband-filmmaker Kabir Khan. 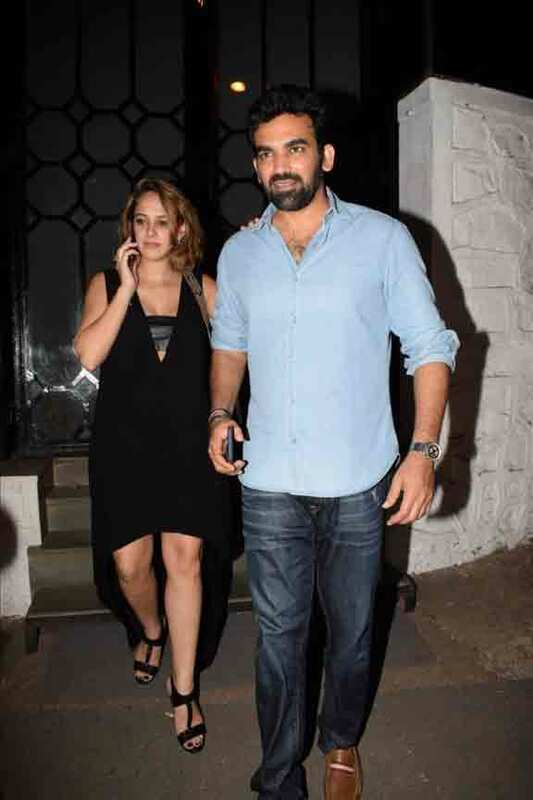 Designer Masaba Gupta poses with her husband Madhu Mantena at Gaurav Kapur's birthday party. Actress Mandira Bedi spotted at the birthday party. 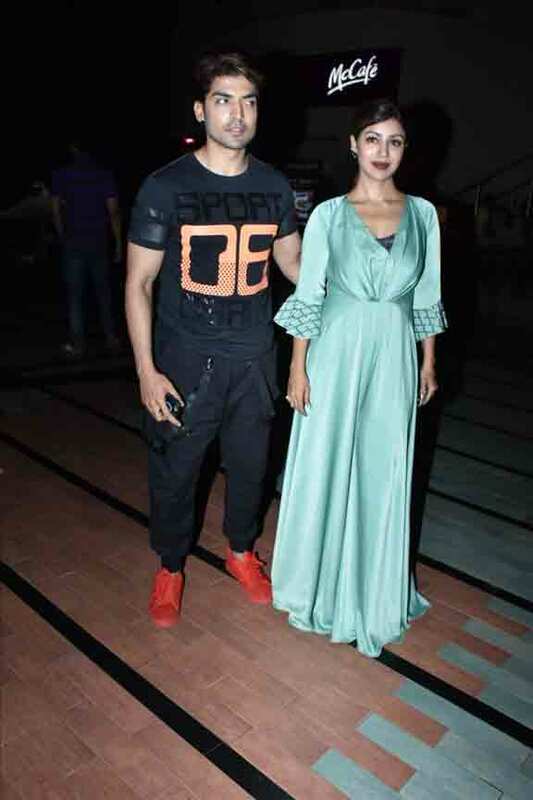 Television celeb couple Gurmeet Choudhary and Debina Bonnerjee attend Gaurav's birthday bash. 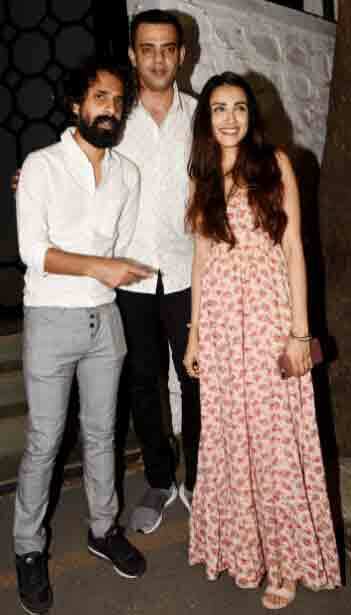 Arshad Warsi along with his wife Maria Goretti at Gaurav Kapur's birthday party. 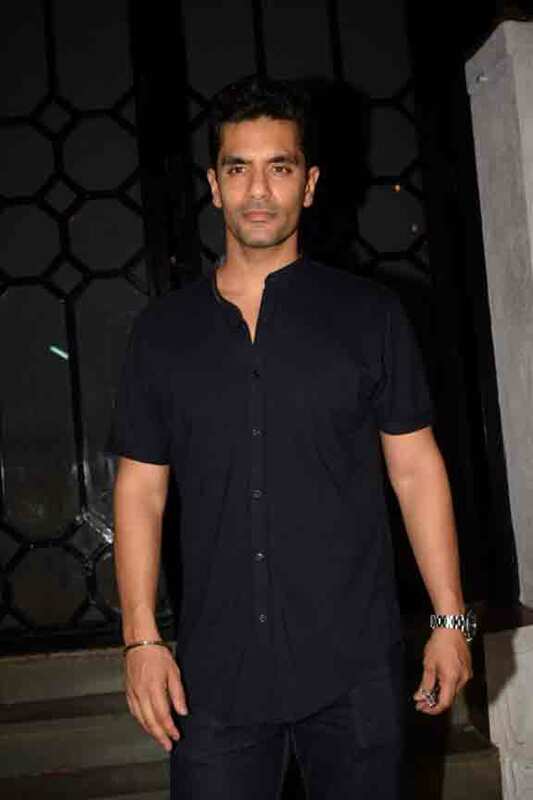 Actor Angad Bedi spotted during the birthday party.